TRANSFERRING KNOWLEDGE ACQUIRED IN ACADEMIC DEPARTMENTS TO THE SOCIO-ECONOMIC WORLD IN ORDER TO PROMOTE SCIENTIFIC INNOVATION IN INDUSTRY. INTERFACE is an original programme of acquisition & discussion of tools and concepts in mathematical, computer and digital sciences, that are pertinent to potential users in industry: modelling, simulation, optimization. 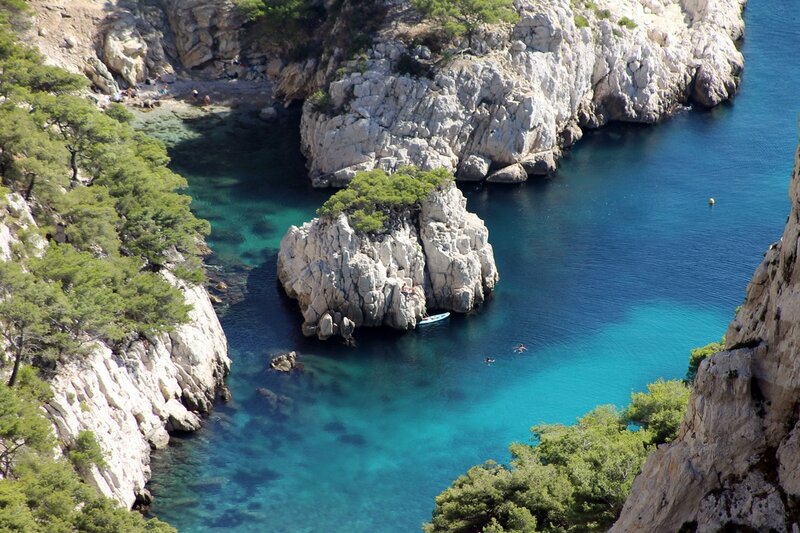 Sessions last 2 to 4 days, in full on-site immersion at CIRM-Luminy (Marseille, France). 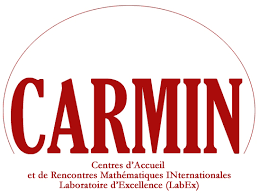 As the host of leading, international mathematical events for over thirty years, Cirm has decided to capitalize on the wealth of research witnessed onsite to facilitate the flow of transfer of knowledge and ideas to the socio-economic world. We have welcomed researchers from all over the world for over 30 years and feel that our centre is ideal for total immersion in research and exchanges. It benefits from onsite accommodation and restaurant facilities, conference and seminar rooms of various sizes, all situated in a park at the gates of the local calanques. ​CIRM is convinced that ongoing training for engineers, managers, professionals and researchers is an essential tool to developing opportunities in innovation. Through the Interface Programme, Cirm mobilizes its network of high-level mathematicians to offer short programmes for industry professionals. 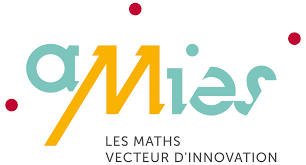 This new initiative stems from a study carried out by LabEx Amies on "The socio-economic impact of Mathematics" in France. 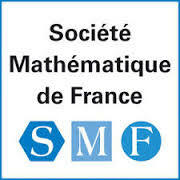 It is supported by INSMI-CNRS (the French National Institute of Mathematical Sciences and their Interactions), as well as by various French learned societies (SFDS, SIF, SMAI, SMF), and by LabEx Amiès, Archimède and Carmin. 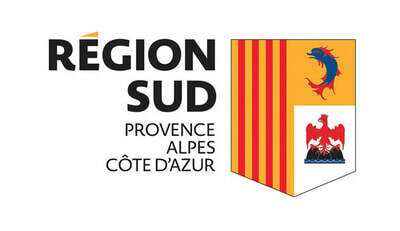 Sessions last 2 to 4 days, in total immersion onsite at Cirm-Luminy (Marseille, France). The INTERFACE programme is built hand in hand with companies, on the basis of a corpus of contemporary themes identified by a Scientific and Strategic Committee. 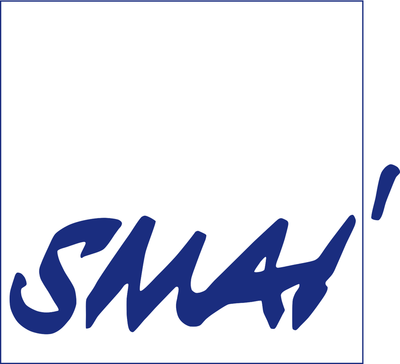 It adapts to the needs of professionals in research and innovation, based in companies. Multidisciplinary sessions are planned, alternating knowledge transfer sessions and sessions focusing on the definition of problems by players in industry, with the ability to mix very different skills. While mathematics remains at the heart of the programme, it will be possible, in some cases, to incorporate other ethical, economic, legal or other issues.